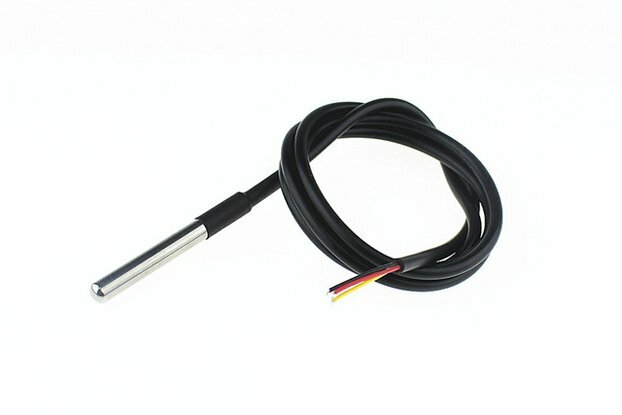 Temperature: -40° to 125°C, ±0.5°C accuracy. 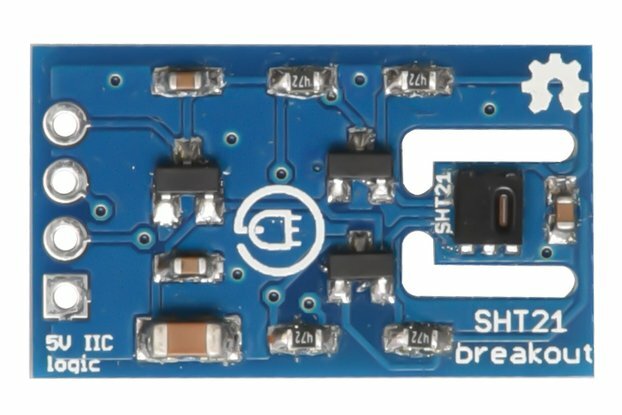 DHT Arduino library (works with both 16MHz and 8MHz Arduino). 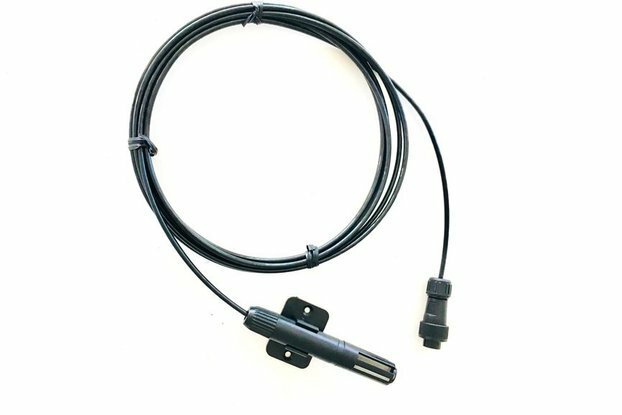 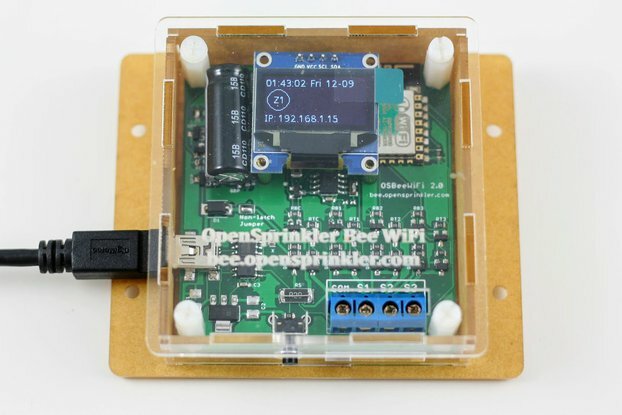 Cheap and great sensors, easy to integrate and use!